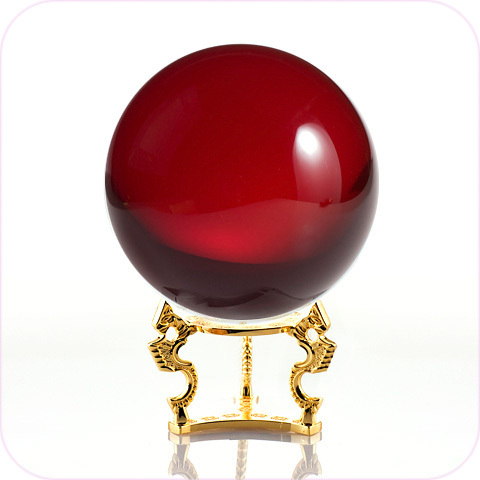 Add vitality and passion to your surroundings with our stunning ruby crystal ball. 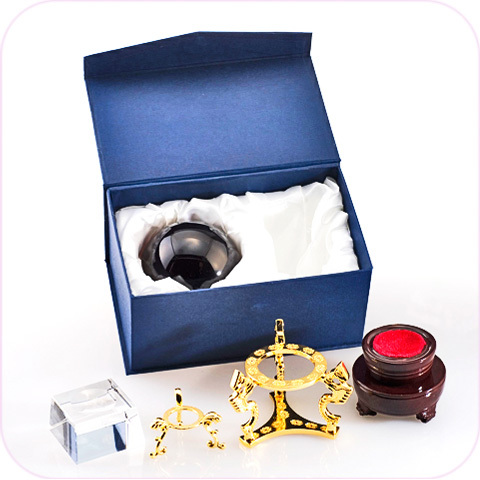 The color red has long been associated with strength and vigor. 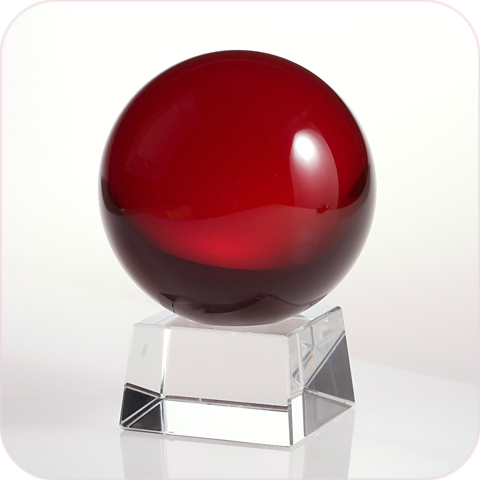 Red crystal can have a profound impact when used as an accent and looks especially incredible when used with contemporary and modern design. 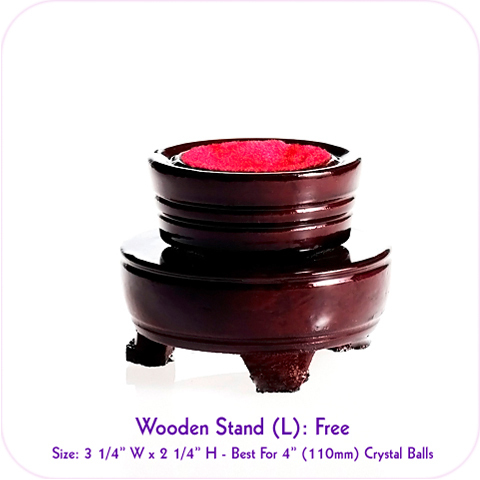 Red (Ruby) Crystal Ball (L) with FREE Wooden Stand and Gift Package. 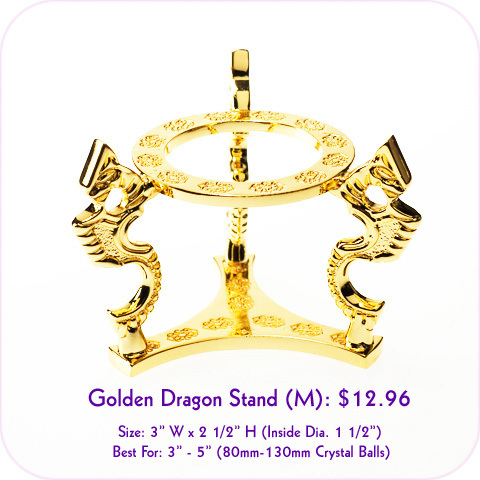 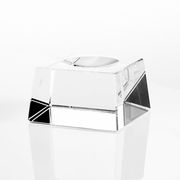 Clear Crystal Stand: $4.96, Gold Plated Stand (M): $12.96 (See Accessories).